Mogadishu-born Abdi Gani Mahamud Hirsi came to Canada when he was seven years old. 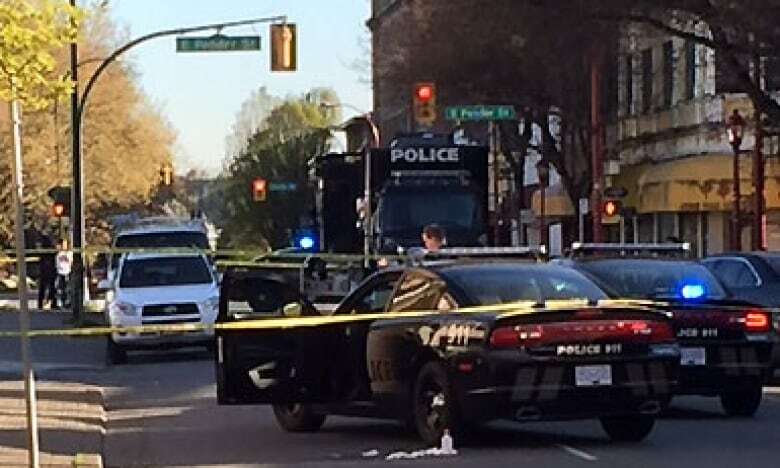 He was shot dead in his favourite city — Vancouver — at 26. The Somali-Canadian family of the promising young engineering student spoke out at the first day of a coroner’s Inquest as the five-member jury took notes about the young man’s life and his violent death. A coroner’s inquest can explore the circumstances contributing to a death and make recommendations to prevent future deaths but cannot assign fault. Hirsi’s death sparked a mandatory inquest as he was technically in police custody when he was shot. Video of Hirsi showed the final minutes of his life when as he slashed at people with a large knife on Gore Avenue in Vancouver’s Downtown Eastside. Hirsi stabbed two men and was headed toward a woman, witnesses said. Several described him as “unstable” and ranting. Police arrived within moments and shot the agitated man with bean bag bullets. But several witnesses said that Hirsi became more agitated and tried to get up again, despite at least one person urging him in Somali to stay down. Police said they shot because he did not comply or drop the knife. Witnesses said that six or seven shots were fired. The incident was over in minutes. But the man’s mother says she still calls out her son’s name in her dreams three years later. “My son was killed wrongfully. It should not have happened,” said Hodan Mahamud, outside the hearing, speaking through Habibi Abdulle who acted as interpreter. Mahamud said she often bursts into tears, thinking of her son before he was shot. Hirsi’s family left Kenya for Canada in 1996. Hirsi grew up in Ottawa, an honours student, before his family moved to Edmonton, when he was a teen. “He was kind. He was considerate. 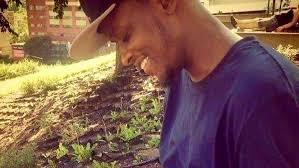 I loved him very much,” said his mother on Monday. She said he won academic honours at school, worked as a security guard and was also working toward an engineering degree at SAIT in Edmonton. He told his single mother who raised nine siblings that once he graduated she’d never have to work in her cleaning job again, the jury heard. “He always used to promise me, he would pick up the tab and he’d give me the opportunity to relax,” said Hirsi’s mother. 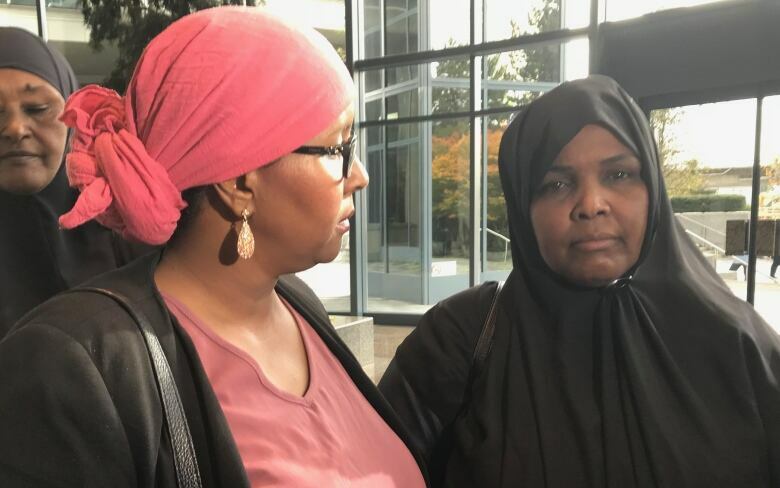 The coroner’s jury heard that Hirsi had been depressed and stressed in 2015, so his sister bought him a ticket to his favourite city, Vancouver. And his mother gave him $2,000 she’d saved for him. Hirsi’s mother said when her son got to Vancouver somebody stole his cell phone, his wallet and his money. She believes he was trying to get his belongings back. Hirsi’s friend, Dunia Nur, sat in the inquest helping the family of women, heads bent into handkerchiefs. She said she felt compelled to attend in memory of her friend and out of frustration at how many black men end up shot by police in North America. She said that Hirsi was a gifted basketball player who aspired to become a professional, driven to support his own hard-working mother. “This is very scary. It’s unfortunate that we lost someone so great in our community. We don’t know how we are going to recover from it because that was a young person who had such a strong leadership role,” said Nur. She wants to see police use more de-escalation and less force.